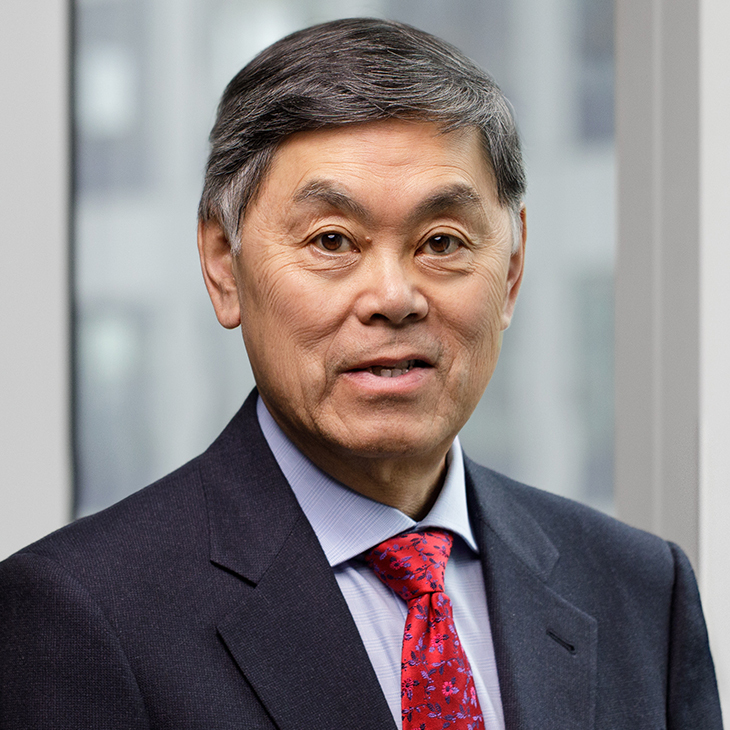 A leader in creating patient-centered, integrated healthcare reforms, Dr. Benjamin Chu advises clients on building collaborative partnership relationships, with a focus on quality, service and operational outcomes. Ben’s experience encompasses direct patient care, population health, public policy and reform, medical education, health system administration, health insurance, culture change, and leadership development. For more than 15 years, Ben led major health systems in Houston, Southern California and New York City. In those roles, he established, expanded and solidified relationships with medical schools; led efforts to reorganize and streamline administrative functions; and implemented programs and processes to improve patient access to high-quality healthcare services. A physician and public policy advocate, Ben serves organizations committed to advocacy for access to high-quality patient-centered care. He is chair of the board of directors of The Commonwealth Fund and sits on the board of the National Committee for Quality Assurance. Ben previously served on the advisory committee to the director of the Centers for Disease Control and Prevention. In 2015, Ben was elected to the National Academy of Medicine, one of the highest honors in the fields of health and medicine. He has also served as the past chair of the American Hospital Association Board of Trustees and on the board of The Joint Commission. Ben’s background includes work in medical education at both the policy and training levels. He was an associate dean at two of New York’s top medical schools and held academic appointments at medical schools in New York and Houston. Speaker, “The 2018 Albany Update: What’s Next for New York State Health Reform?” The New York Academy of Medicine, New York, NY, June 27, 2018. Cited, “Telehealth: A Path to Virtual Integrated Care,” American Hospital Association Center for Health Innovation, February 2019. Co-author, “Ready for Reform: Behavioral Health Care in Massachusetts,” Blue Cross Blue Shield of Massachusetts Foundation, January 2019. Throughout the spring and fall, Manatt will be presenting a new series of webinars focused on Medicaid managed care trends, issues and strategies.